We have just a few concerts left before jazz festival season hits. 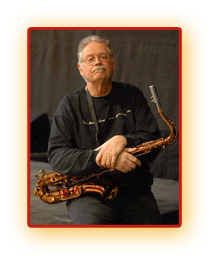 But we have an extra special show for you June 6, with guest US tenor saxophone jazz soloist Pete Christlieb. Besides being part of Johnny Carson’s The Tonight Show house band for 20 years, Christlieb played legendary tenor sax solos in Steely Dan’s Deacon Blues and Natalie Cole’s recording Unforgettable. Make plans to see him live by calling Ironwood Stage & Grill for reservations at 403 269-5581. Here’s Pete reminiscing about his famous recording take with Steely Dan.